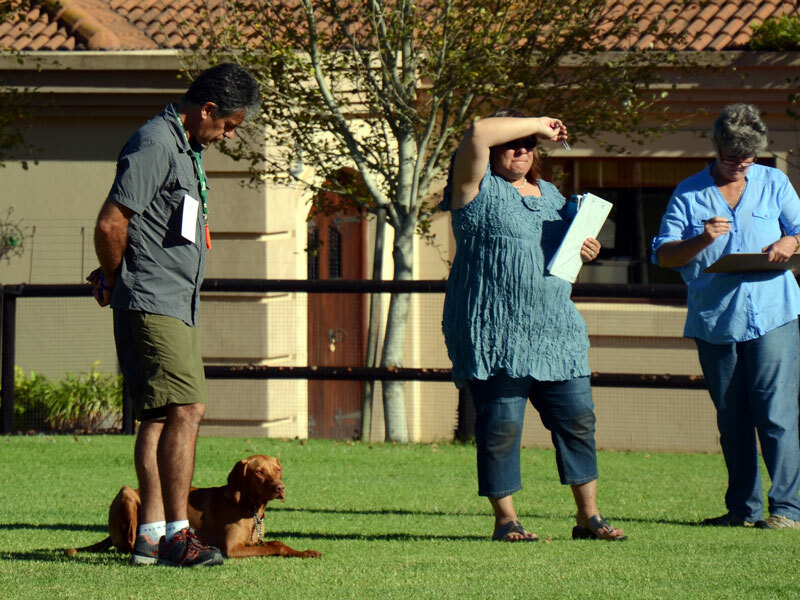 The course consists of 8x lessons of an hour long ,done in a group of 6-8 pups of similar age and their handlers . Training covers all the 13 requirements to pass the CGC Bronze Certificate and some fun and games . All pups are allowed to play and socialise at the end of each class . My aim is to produce confident , well balanced and well socialised dogs and handlers .